The weather forecast for this weekend is looking very promising for an adventurous Downtown excursion. As always there are so many fun things to do and places to see and this weekend just so happens to be a very special one for a few of our local businesses. Today marks the 14th anniversary of Main St. Eatery and Catering Co. In celebration of their special day, Main St. Eatery is offering a night full of fun starting off with entertainment from their son's Bluegrass Band, "The Buddies". Music will begin at 7pm and carry on throughout the night. In order to show appreciation to their loyal patrons, they will be offering a complimentary Anniversary Cocktail for everyone who wishes them a happy anniversary. So show some love and head down to Main St. Eatery for a night full of music, friends, and delicious food. On Saturday, April 14 starting at 8am- 3pm, CASA will be hosting their 13th Annual Heart & Sole Shoe Market at the Lynchburg Amory of 1200 Church Street. This is the perfect opportunity to get some fabulous shoes at incredible prices. There will be a variety of new, name brand shoes for women, men, and children starting at prices as low as $5-$30. Stylish accessories and other fun products will also be on sale to complete your one stop bargain shop. This Saturday is also the one year anniversary of Catalano's Delicatessen. Catalanos will be celebrating their special day by having special drawings and live music from 12-2pm for all. Great food, prizes, and entertainment, sounds like too good of a deal to pass up. Urban Merchant has an anniversary coming up this week as well! 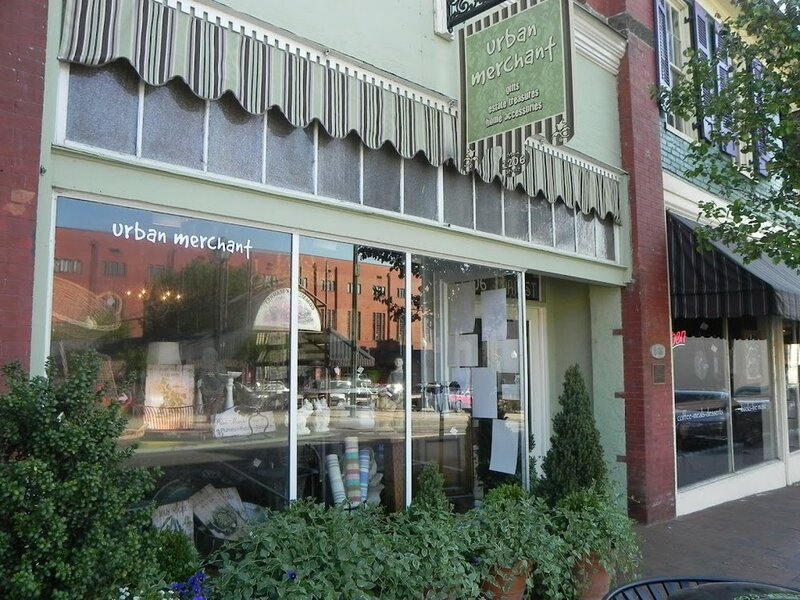 On Thursday, April 19, Urban Merchant will be celebrating four years of success in Downtown Lynchburg. Urban Merchant will be hosting the Hodgepodge and Such Trunk Show, featuring incredible recycled and re-purposed jewelery and other accessories. The store will stay open until 7pm for this special occasion! So be sure to make it Downtown this weekend and show your local businesses some love. They will definitely appreciate and thank you for it! 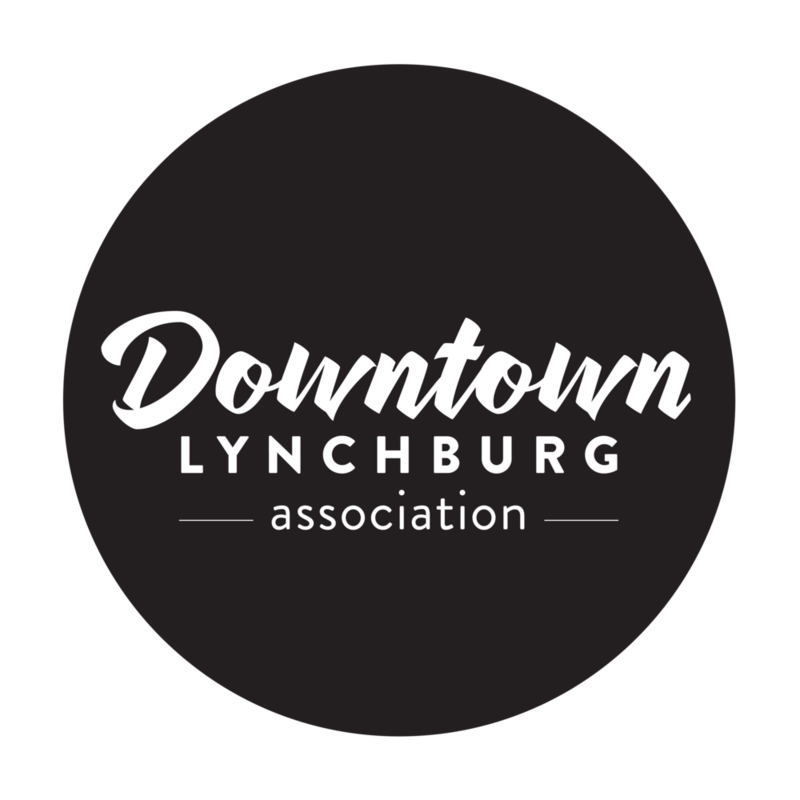 For more information about great Downtown events be sure to follow us on Twitter and Facebook, or check out Lynchs Landing website.